The mysterious, once forbidden lands of West Africa are slowly opening to adventurous travellers. Roderick Eime traces slaves, pirates and ghosts from Cape Town to Dakar. With G Adventures. 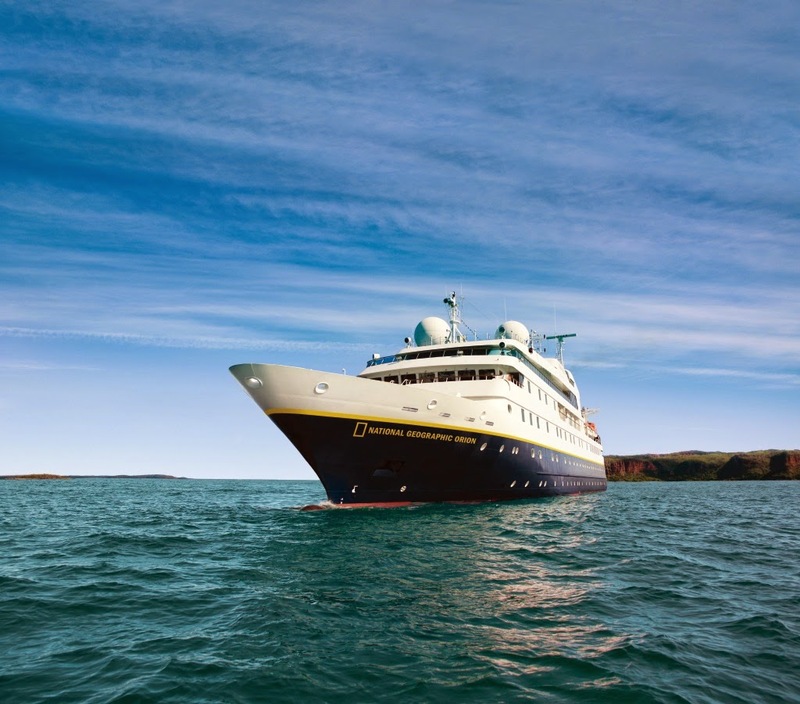 Lindblad Expeditions-National Geographic is “stronger than it’s ever been” with more than 95% occupancy for the first half of 2014 across its fleet, including the Asia-Pacific’s National Geographic Orion, the company has said. Cruise winners hailed ROYAL Caribbean Cruise Lines was named Best Cruise Operator - Australian Based Operation at the sell-out National Travel Industry Awards on Sat night. The winner of Best Cruise Operator - International Based Operation was APT, which had a huge night, also taking out the awards for Best Tour Operator - Domestic and Best Tour Operator “This means that we are more than 96% full for the year on this ship,” he said. Lindblad also reports “more than double” the number of Australian pax booked with the company from 2013 to 2014. “While these guests are travelling with us across all 10 vessels, the majority still occupy the National Geographic Orion,” he said. “The sky really is the limit in terms of anticipated sales growth for the next six to 12 months here, and we are excited to continue developing itineraries that cater to our Australian passengers,” Lindblad added. National Geographic Orion was renamed and upgraded with new exploration tools and an expanded expedition team in Mar this year. Itineraries include the Coral Sea: Papua New Guinea to Fiji; Fiji to Tahiti; Tahiti to Easter Island; Treasures of the Indian Ocean: Zanzibar and the Seychelles; and Indian Ocean Odyssey: Seychelles, Maldives & Sri Lanka. 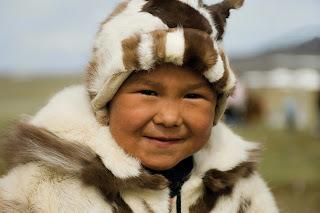 See www.expeditions.com for more information. Tauck's latest Inspiration-class river boat, ms Savor, launched in June. World's best? Aurora Expeditions has been a major contributor during important talks in Chile this month to discuss the country’s tourism development and planning. 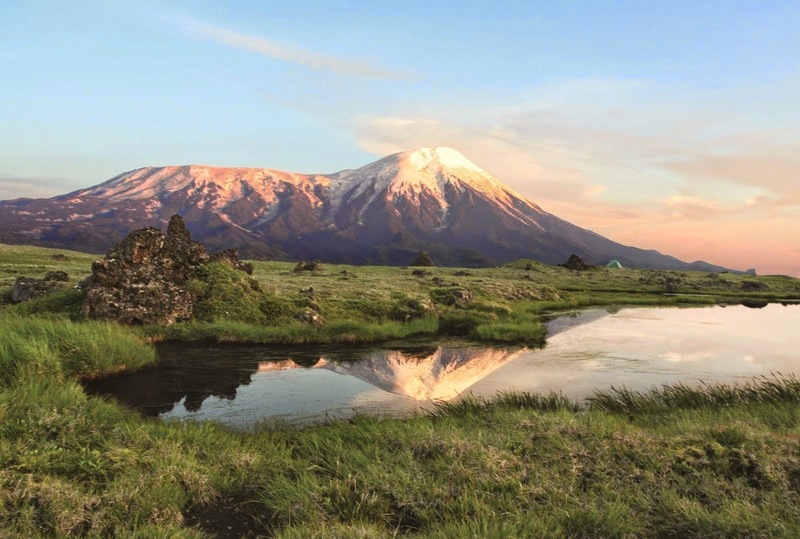 The tourism expansion includes opening Chile’s access to Antarctica after last year’s launch of Aurora Expeditions’ new Antarctic itineraries that include departures from Puerto Williams, the country’s most southerly port. Aurora Expeditions’ Chief Executive Officer, Lisa Bolton, attended the talks in Santiago, Chile on 3 July 2014 as part of a collaboration organised by the Chilean Navy. In conjunction with the Chilean Tourism Minister, the Director of Public Works, and other companies interested in providing support services to the region, Bolton was involved in discussing topics such as tariffs, increased airport capacity and fuel supply, as well as collaborating with other public services in the region. 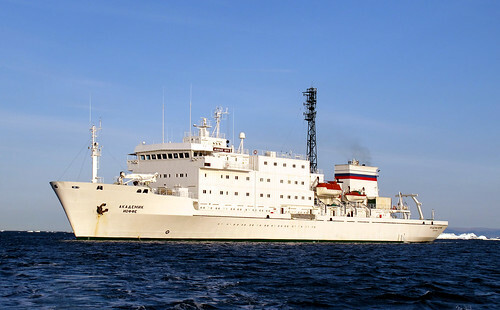 Aurora Expeditions will begin to operate expeditions in and out of Puerto Williams from this coming 2014-15 Antarctica season. 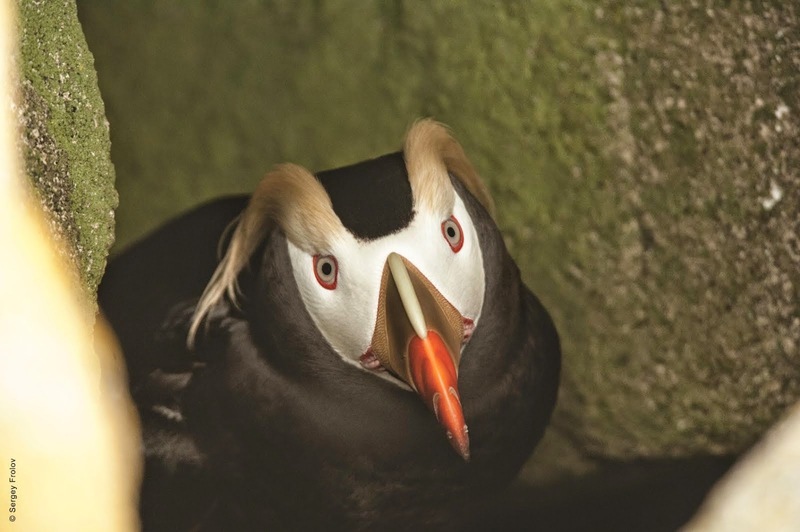 There is still opportunity to join Aurora Expeditions’ inaugural voyage into Puerto Williams. The ‘Spirit of Antarctica’expedition will depart from Ushuaia on 6 December and finish in Puerto Williams on 17 December 2014. 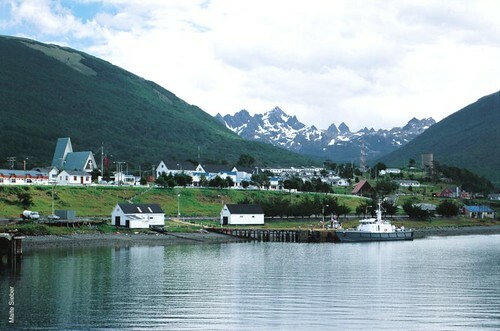 Prices start from US$8,700 per person and include a tour of Puerto Williams and a flight to Punta Arenas. For more information please contact Aurora Expeditions on +61 2 9252 1033 or visit www.auroraexpeditions.com.au. MasterChef winner, Julie Goodwin, will be working with Captain Cook Cruises once again with the release of her third four-night Murray River Celebrity Cook Cruise, departing Monday, 9th March 2015. Julie will be holding three cooking demonstrations on board the paddlewheeler Murray Princess and hosting a three course dinner for passengers. The dinner menu will be selected by Julie and prepared by the Captain Cook Cruises’ kitchen. Julie first hosted a specialist Cruise with Captain Cook Cruises in 2013 and again in 2014 and according to Richard Doyle, Head of Sales and Marketing at Captain Cook Cruises, the decision to invite Julie back on Murray Princess for a third cruise was an easy one. “Past passengers made it very clear how much they loved Julie’s food and wanted her to return. The opportunity to meet and chat informally with Julie throughout the cruise was a major highlight.” Continues Mr Doyle. Julie is looking forward to the cruise. “I had such a great time cooking on the paddle wheeler, PS Murray Princess, when I was asked to do a third cooking cruise I immediately said yes. I’m looking forward to meeting even more passengers on this cruise and having a lot of fun cooking in the kitchen with them. I also can’t wait to return to the beautiful Murray River.” Says Julie Goodwin. 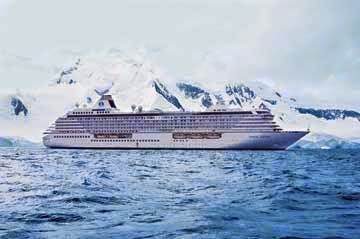 From past experience Captain Cook Cruises warns that the cruise may sell out quickly, and booking early is recommended. “With only 120 places available, the 2014 cruise sold extremely fast. Food and wine lovers wishing to combine their passion with a visit to the Murray River and the opportunity to meet Julie Goodwin, will need to be quick.” Says Mr Doyle. The four night Murray River cruise allows passengers to discover the beauty, history and culture of the Murray River between Mannum and Blanchetown, South Australia. Each day features exciting day trips to historic river ports, Aboriginal archaeological sites, a working sheep station and woolshed, a native wildlife shelter and vineyard and cellar door tasting. The scenery is picturesque as the Murray Princess cruises past towering limestone cliffs, through ancient gorges and along riverbanks lined with mallee scrub and red gum forests. 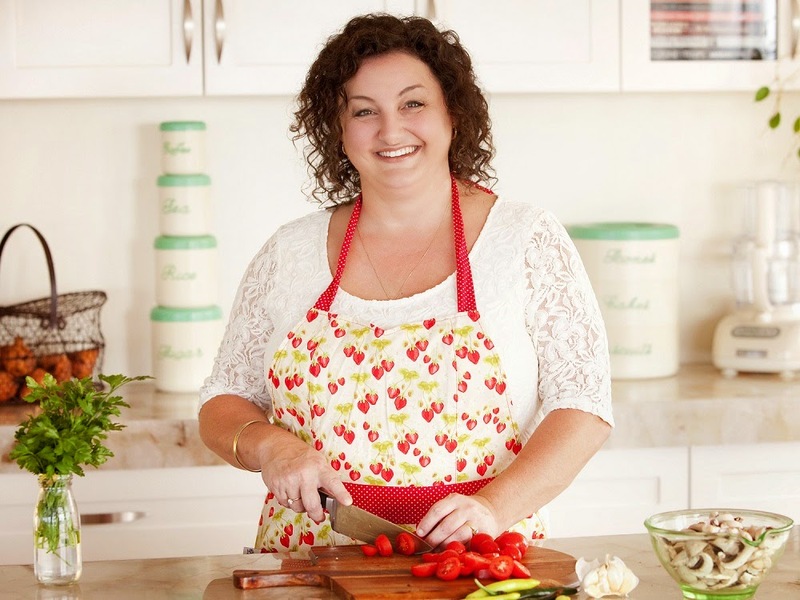 The four night Celebrity Cook Cruise with Julie Goodwin departs from Mannum, South Australia on Monday, 9th March 2015 at 4.30pm, returning to Mannum on Friday, 7thMarch at 9.00am. Scenic coach transfers are available from Adelaide. 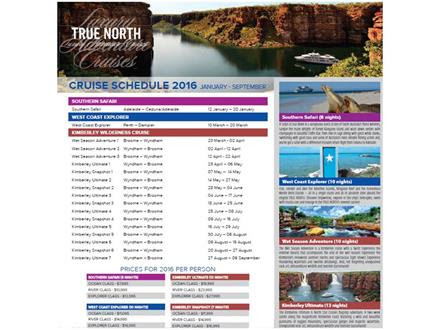 Cruise prices start from AU$1229per person, twin share. Passengers have the option to extend to seven nights by including the three night Discovery Cruise departing Friday 6th March. The seven night package includes a free Barossa Valley day tour and is priced from $1849 per person. All prices include all meals, accommodation, three cooking demonstrations by Julie Goodwin, a hosted dinner with Julie, Captain’s dinner, most tours, scenic coach transfers from Adelaide or onsite car parking and all on-board facilities including the use of spa, sauna, gym, sun deck, two bars, two lounges, single sitting dining saloon and entertainment. In 2009, a record-breaking 4million Australians tuned in to watch Julie Goodwin become the first ever winner of ‘MasterChef’. Viewers loved her honesty, sense of humour and humble cooking style, and when her first cookbook, Our Family Table, was published, Julie became one of Australia's best-selling authors; her book held the number one slot in the book charts for over 10 weeks. In 2012, Julie dusted off her MasterChef apron for charity in ‘MasterChef AllStars’, raising an incredible $15,000 for Oxfam in the process. 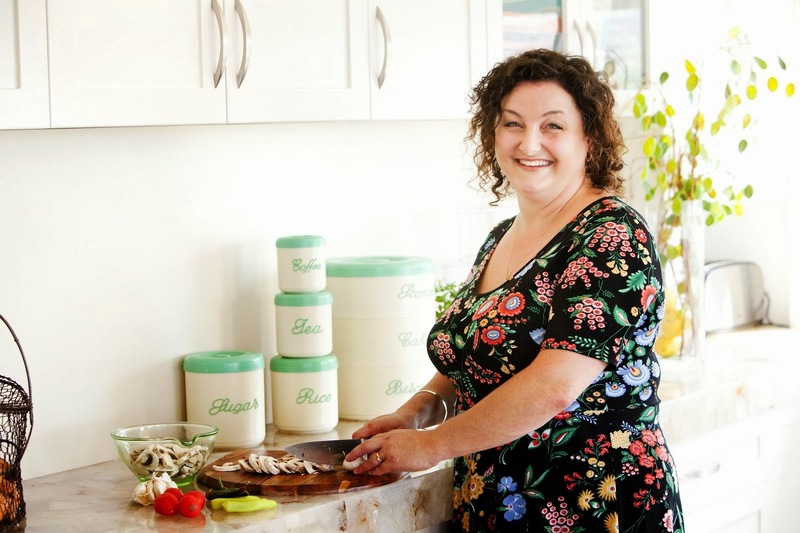 Julie writes a regular column in Australian Women's Weekly and released her latest cookbook Gather in March 2013, which celebrates the family-focused style of cooking she loves. Her next book is due out in October. Pearl Seas Cruises, the newest small ship cruise line in the United States, has developed a new style of luxury small ship cruising, starting with its 210-passenger flagship, the Pearl Mist. The brand-new luxury ship features the latest technology in safety, navigation and communication and the finest luxury accommodations and amenities. 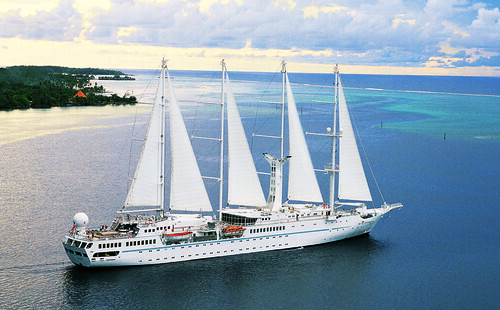 Starting in 2014, Pearl Mist will operate various Great Lakes, Canadian Maritimes, New England and Caribbean cruises. 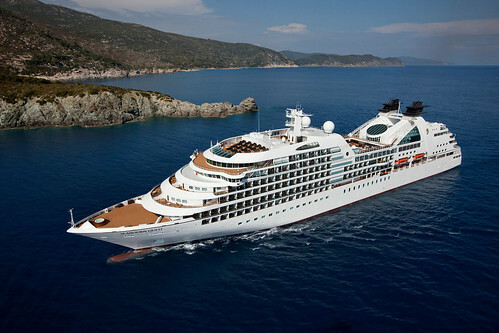 To learn more about Pearl Seas Cruises, visit http://www.pearlseascruises.com or call 800-983-7462. To celebrate the launch of its new USA 2015 brochure, luxury cruise and tour operator APT is offering a special companion fly free deal across a range of its itineraries. For example book APT’s new 18-day Columbia and Snake River Cruise with Western Wilderness, departing April to August 2015, and your companion will fly for free, including air taxes, offering a saving of up to $2,625 per couple. 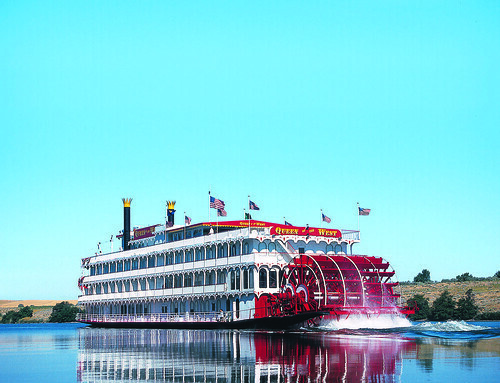 Priced from $11,495 per person, twin share, guests spend a night at The Nines in Portland before boarding their seven night Columbia and Snake river cruise sailing aboard the iconic Queen of the West paddlesteamer. 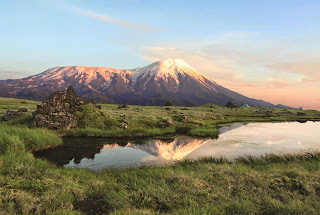 As well as discovering over 11,000 years worth of the region’s cultural history, during the cruise guests can visit the active stratovolcano of Mount St Helens; hike along a paved trail to admire the country’s second largest waterfalls; choose to explore the heart of Washington State’s wine country, savouring the wines at Kiona Vineyards; and visit a world-class art collection. The cruise is followed by a ten night luxury land journey travelling through Montana, Wyoming and Utah to Nevada. Accommodation highlights include a two night stay immersed in the wilderness at Yellowstone National Park; two nights at the Rustic Inn Creekside Resort and Spa in Jackson Hole; a night each at The Grand America Hotel in Salt Lake City and at the Bryce Canyon Grand Hotel; and two nights at the world famous Bellagio Resort and Casino in Las Vegas. As well as enjoying outstanding accommodation, guests also board a private tram in Zion National Park for a tour by a local ranger; travel to Cirque du Soleil’s LOVE show in a sophisticated limousine; and watch a rehearsal by the Grammy and Emmy award-winning Mormon Tabernacle Choir. Travelling exclusively with APT guests, the price includes 40 meals inclusive of three gourmet meals a day and complimentary beer and wine at lunch and dinner during the cruise; all sightseeing; dedicated APT Tour Director; and all gratuities and airport transfers. Bookings must be made before 28 November 2014. Offer is subject to availability and terms and conditions apply. For further information call APT on 1300 196 420, visit aptouring.com.au or see your local travel agent. 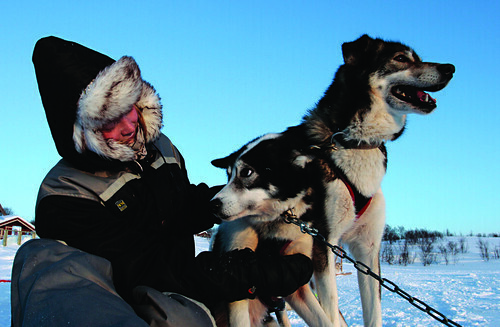 Hurtigruten’s expedition ship MS Fram is offering some exciting new excursions starting this month, including a camping trip in the Spitsbergen wilderness, during which passengers will take turns in an overnight polar bear watch. The small excursion group will pitch the camp together and, due to the high risk of polar bears, each participant takes a one-hour shift of polar bear watch together with the expedition team. After this exciting night in the wilderness, the next morning it's back on board the MS Fram where a hearty breakfast awaits the adventurers. The experience is overseen by local experts, with the highest regard for the safety of those participating in the excursion. The ‘Polar Bear Watch’ is designed to add to the customer experience and is operated in addition to the stringent safety measures already in place. The excursion is bookable locally and costs approx £250 per person (subject to local exchange rates). There are a limited number of cabins available on the ‘Circumnavigating Spitsbergen: In the realm of the Polar Bear’ itinerary on several departure dates this Summer. 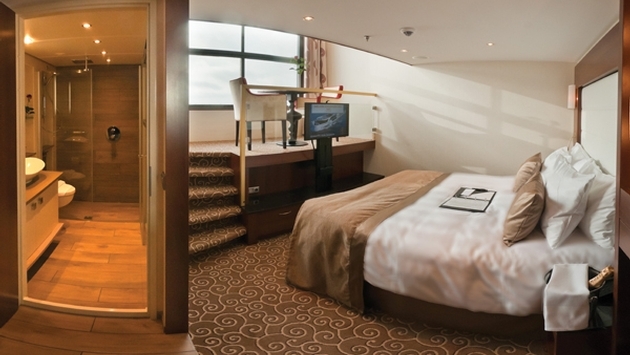 The seven night voyage departing on 23 July 2014 costs £4,236 per person, based on two people sharing an outside cabin. The price includes the voyage on full board basis and one night in a hotel in Longyearbyan (including breakfast and lunch) as well as landings and a range of activities. Kayak tours - paddle through the polar sea, past ice floes and icebergs in Greenland, Spitsbergen or Iceland. A glacier hike in Spitsbergen - participants are equipped with climbing spurs and are secured with a rope in teams. The glacier hike offers fantastic views over the imposing ice landscape of Spitsbergen. Fishing and cooking with the crew - keen anglers can try their luck in the rich fish stock of the Arctic waters and are then invited into the kitchen by the head chef of the Fram, who helps them with the preparation of their catch, which is then served for dinner. This excursion is available in Greenland and Spitsbergen. Zegrahm Expeditions announced a brand-new itinerary in 2015, Oman: Jewel of the Arabian Gulf. This 16-day expedition explores the major port cities of Muscat and Salalah, follows ancient caravan routes across desert sands and visits natural wonders, from Oman’s green sea turtles and frankincense orchards to subtropical forests and date palm oases. Discovering the architecture of Muscat and visiting the Sultan Qaboos Grand Mosque complex. Exploring three UNESCO World Heritage Sites—the Land of Frankincense, the Archaeological Sites of the Bat Tombs, and the Aflaj Irrigation System. Spending three days in southern Oman, including seaside Salalah and its surrounding mountain regions. Observing endangered green sea turtles return to the beach where they lay their eggs. Visiting Nizwa, Oman’s ancient capital, and touring two ancient fortresses. Persian Gulf expert, Tony Walsh, will lead this expedition which takes place March 19 – April 3, 2015 and is priced from $10,980 per person. For more information, visit www.zegrahm.com. Paul Gauguin Cruises, operator of the highest-rated and longest continually sailing luxury cruise ship in the South Pacific, the m/s Paul Gauguin, and the 88-guest m/v Tere Moana, which sails Europe, the Caribbean, and Latin America, is pleased to announce that it received the award for "Top Small-Ship Cruise Line" from the readers of Travel + Leisure in its 2014 World's Best Awards. "We are thrilled to be acknowledged as the world's best small-ship cruise line, which is particularly special this year, as we celebrate our fifth anniversary," said Diane Moore, President of Paul Gauguin Cruises. "Thank you to the readers of Travel + Leisure for this prestigious award. 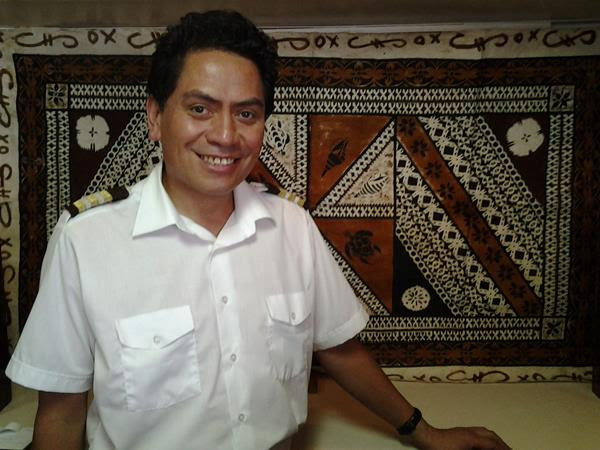 It's a testament to our talented staff who provide exemplary service to our guests and deliver extraordinary experiences aboard our voyages every day." 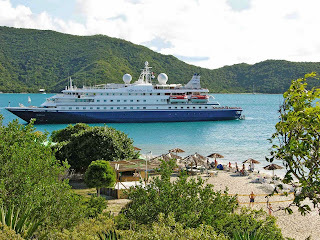 Paul Gauguin Cruises also received the Travel + Leisure "Top Small-Ship Cruise Line for Families" award for 2014, the second year in a row the line received this accolade. The magazine's esteemed annual readers' survey reveals favorite cities, hotels, islands, cruise lines, spas, airlines, airports, and more. 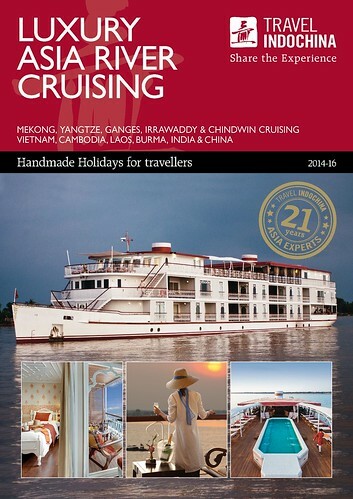 Cruise ships were rated in categories of cabins/facilities, restaurants/food, service, itineraries/destinations, excursions/activities, and value. Paul Gauguin Cruises has been honored by other notable names in travel, including by the readers of Conde Nast Traveler as one of the "Top 20 Small Cruise Ships" in 2013, by Travel Weekly with a Gold Magellan and two Silver Magellan awards in the small-ship category, by Porthole Cruise Magazine for "Best South Pacific Itinerary," and by Cruise Critic for service, dining, entertainment, embarkation, cabins, public spaces, value, and shore excursions. Un-Cruise Adventures’ 88-guest S.S. Legacy sails a new wine-centric itinerary on four departures along the Columbia and Snake Rivers in 2015. Departing roundtrip from Portland, the itinerary blends scenic cruising along four rivers with visits to nine wineries. The weeklong Ameritage! Four Rivers of Wine & History itinerary sails Aug. 15, 22, 29 and Sept. 5, 2015. The inclusive cruise includes four rivers—Columbia, Snake, Willamette and Palouse—and highlights the burgeoning wine regions in Washington and Oregon including Walla Walla. A local wine expert joins guests on board for the week leading presentations and wine tastings. Tastings at nine wineries are included in the voyage. Wineries include Springhouse Cellars, Maryhill Winery, AniChe Cellars, Bergevin Lane, Dunham Cellars, Terra Blanca, Sunshine Mill Winery and others. A visit to the Wine Shack in Cannon Beach includes tastings of Washington and Oregon wines. The Oil & Vinegar Bar nearby presents tastings of infused olive oil. Highlights of the cruise include cruising through scenic Columbia River Gorge and visits to Hood River, Walla Walla, Astoria and Cannon Beach. Excursions explore towering Multnomah Falls, eclectic Maryhill Museum, Hanford Interpretive Center and Whitman Mission. A skiff ride travels into a scenic canyon to Palouse Falls. Inclusive wine theme cruises offer on board interpretation by a heritage leader, a wine expert, and guided tours combined with meals; premium wine, beer and spirits; all taxes and fees and transfers. 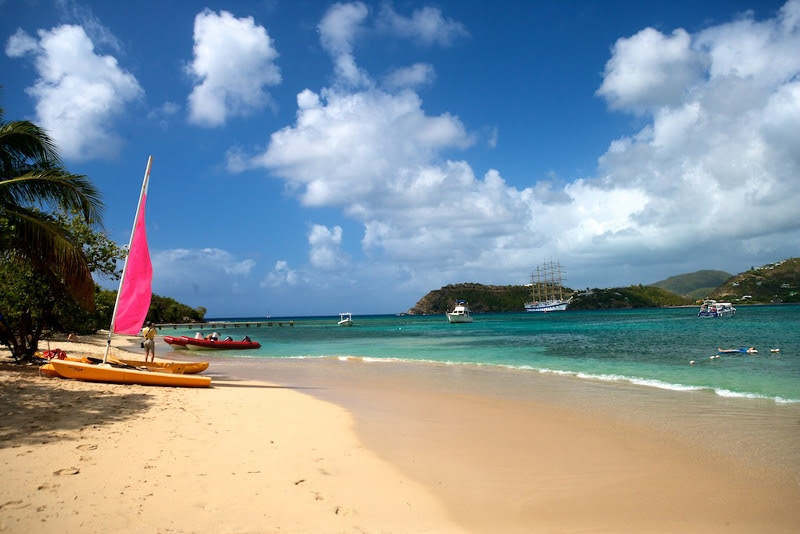 Rates begin at US$3,695 per person, double occupancy. All winery tasting fees are included. 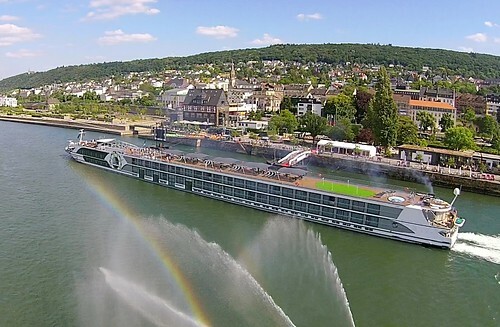 The 88-guest S.S. Legacy also sails a weeklong Legacy of Discovery itinerary on the Columbia and Snake Rivers from August-November 2014 and April-November 2015. 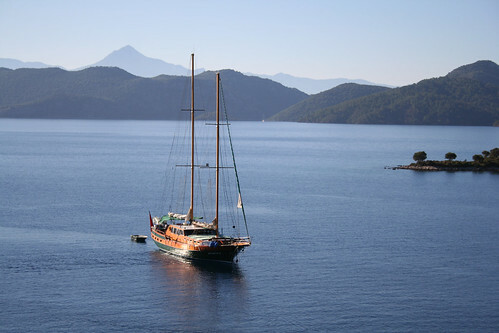 Charters and group incentives are available.